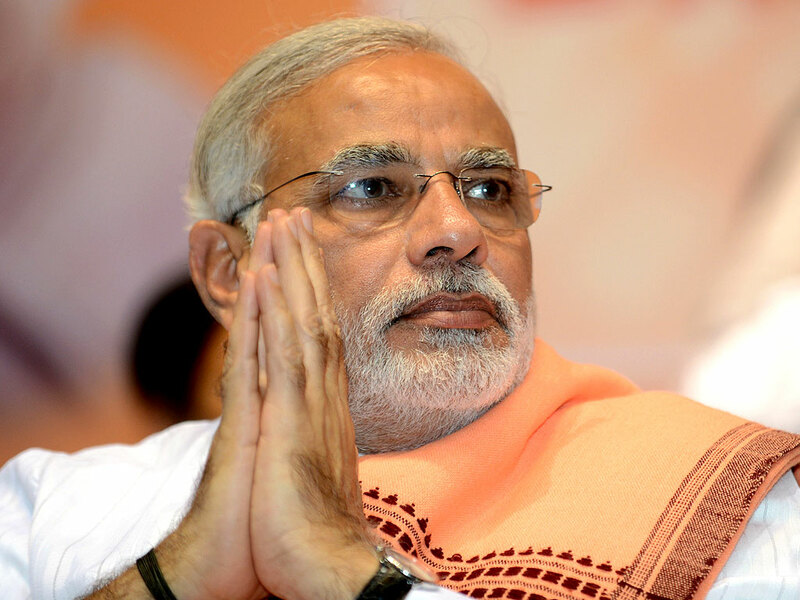 How Modi Turned Gujrat Into A Role Model For The Rest Of India? The state of Gujarat in India is among the most prosperous in the whole of South Asia. From having a fast growing economy to its first world infrastructure, Gujarat seems to be unique in every manner. De-regulate the economy completely: From removing any environmental or pollution restrictions to curbing unionism, Narendra Modi during his period as chief minister gave businesses a free hand to maximize their profits. Cut down the beauraucratic red tape: Over the period of his tenure as chief minister of Gujarat Modi made every possible effort to evolve a new system through which the business big guns and foreign investors could deal straight with the beauraucracy. Forge independent trade relations: Narendra Modi went a step ahead for Gujarat to forge independent relations with both China and Israel not only to maximize FDI inflow but also to have greater access to their markets. With this short recipe Modi has managed to bring the state of Gujarat at the forefront of progress, growth and development. We in Pakistan today face a major problem of unemployment and to deal with this, must rapidly industrialize. Therefore we too should try to replicate Modi’s policies to ensure progress and growth in Pakistan.